From Wikipedia, the free encyclopedia. 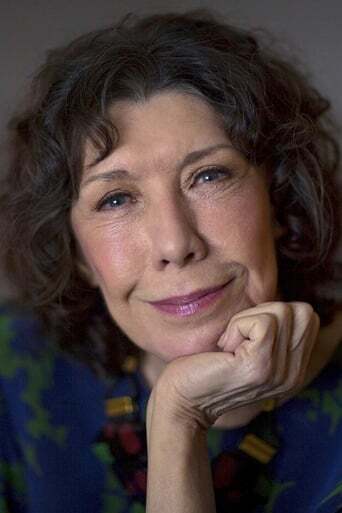 Mary Jean "Lily" Tomlin (born September 1, 1939) is an American actress, comedian, writer and producer. She has won multiple awards from many quarters, including Tony Awards, Emmy Awards, and a Grammy Award and has also been nominated for an Academy Award. Description above from the Wikipedia article Lily Tomlin, licensed under CC-BY-SA, full list of contributors on Wikipedia. Sep 1, 1939	In Detroit, Michigan, U.S.